Having straight teeth provides more than a beautiful smile … dental health can be vastly improved when areas where plaque can form and build are eliminated. 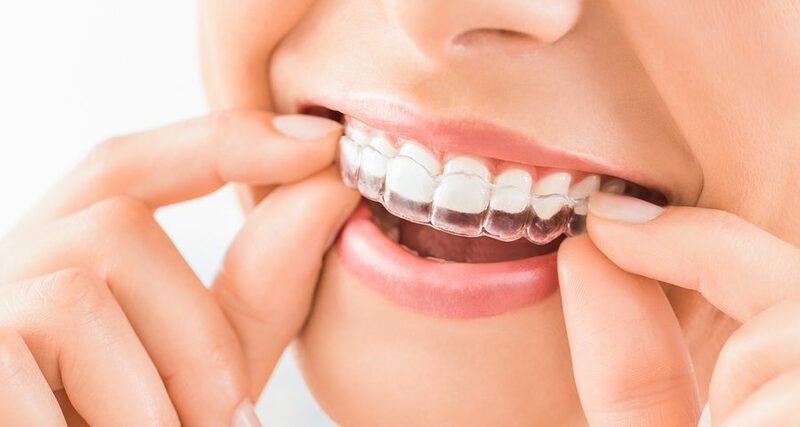 Teens and adults of all ages can benefit using this virtually invisible method to correct a malocclusion … Invisalign clear aligners. 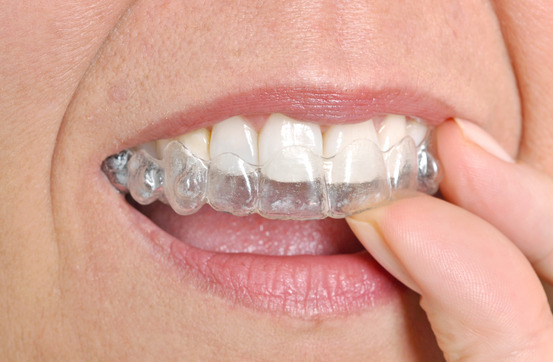 Clear – The aligners are transparent making teeth straightening virtually undetectable. 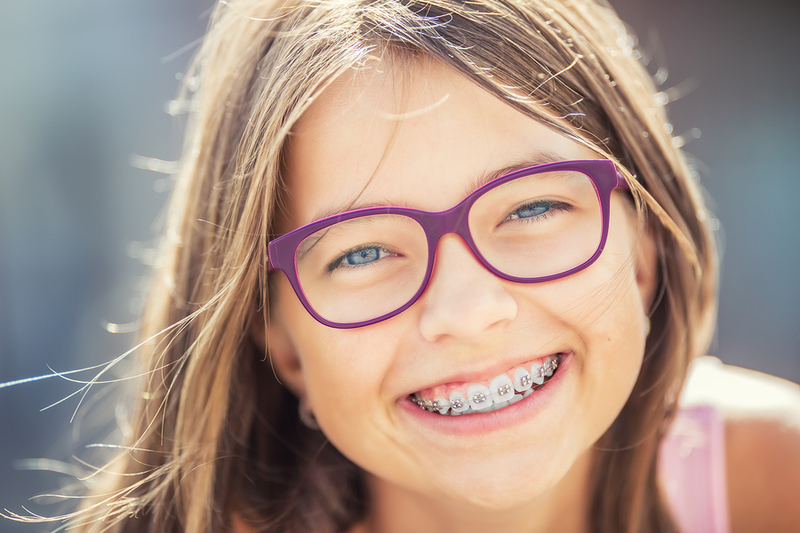 Removable – You can continue to eat all your favorite foods as these “braces” are taken out for snacking and meals. Also, you can brush and floss daily without any obstruction. Comfortable – Since there are no metal bands, brackets, or wires you will not suffer with oral abrasions making Invisalign a comfortable way to straighten teeth. Convenient – Teeth straightening is done by updating aligners every two weeks … visits to the orthodontist to have wires tightened to keep teeth moving are no longer necessary. A consultation with your orthodontist will provide an overview of what is needed to correct your malocclusion. Dental x-rays, photographs, impressions, and/or digital imaging are used to fabricate the aligners that will be used to correct your overbite, underbite, or crossbite. The Invisalign lab will manufacture a series of aligners designed to be replaced every two weeks. Each aligner will shift teeth slightly. When a new aligner is placed, it should feel tight. Over the next two weeks, teeth are moving so that the aligner should feel less snug every day. This process is repeated until the program is completed. Aligners must be worn a minimum of twenty to twenty-two hours every day to achieve the desired outcome in the designated time frame. Once teeth have been shifted correcting the malocclusion, the final stage of the process commences … wearing the retainer. This is an important step that must be strictly adhered to for a successful outcome. The retainer resembles one of the aligners. It is designed to help teeth, and the bones that hold them in place, to develop a memory of their new location. Failure to wear it may allow teeth to drift back. 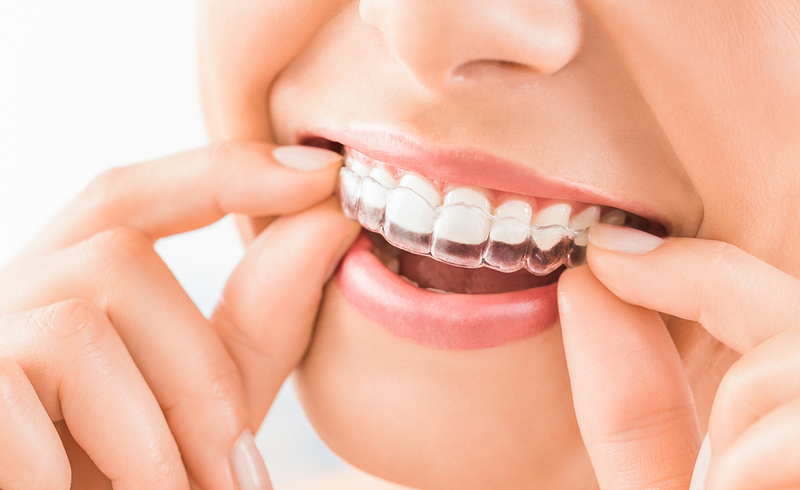 Wearing the retainer as prescribed will help you protect your investment. Periodic visits with the orthodontist will be required to make sure the process is staying on track. 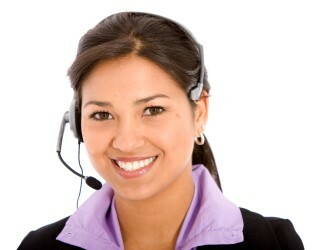 These visits are not a substitute for teeth cleaning and dental exam visits with your regular dentist. To learn more about Invisalign, schedule a consultation with our team at McBride Orthodontics.